DISCLAIMER: Events are not sponsored or endorsed by Westside Neighborhood School. 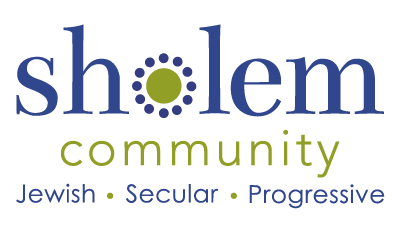 The Sholem Community has 501(c)(3) non profit status. 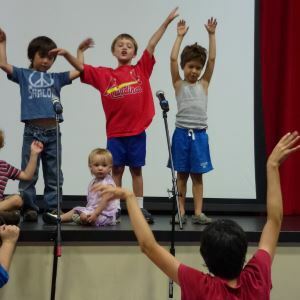 Your tax exempt donation will benefit our Secular Jewish organization and school. SholemMail: the weekly email bulletin of the Sholem Community, to keep in the loop on school activities, community events, special projects—everything! SholemList: a virtual community meeting (using Google Groups) where we discuss a wide range of subjects of interest to Sholem members as well as non-members. Subjects range from global matters regarding Jews and secular Jewishness, to mundane issues pertaining to our community like fundraising, rituals, and school matters. (The SholemList is unmoderated).